Steve Martin and Martin Short are coming to Netflix. The comedy legends announced a new special for the streaming service, which will be called “Steve Martin and Martin Short: An Evening You Will Forget For The Rest Of Your Life.” The special will launch globally on Netflix later this year. Martin tweeted a brief video announcement, where he and Short promised that they’ll be working with “the best video people in the business.” Martin and Short taped the special at the Peace Center in Greenville, South Carolina during their current tour. 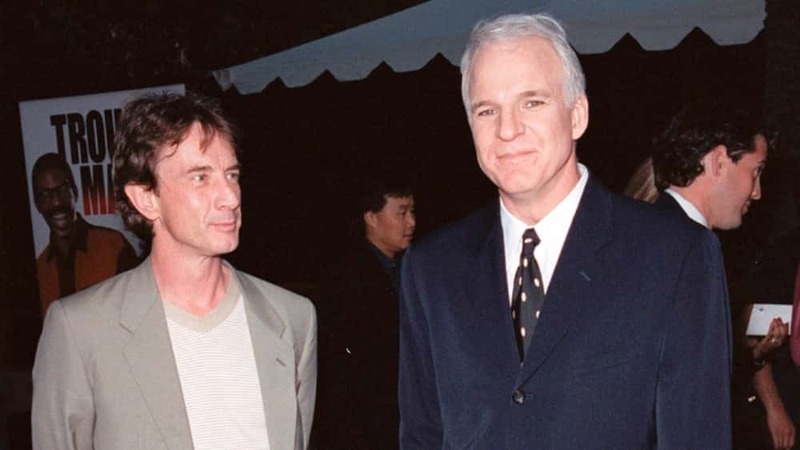 “Steve Martin and Martin Short: An Evening You Will Forget For The Rest Of Your Life” was directed by Marcus Raboy and executive producers include Martin, Short, Lorne Michaels, Erin David and Marc Gurvitz. You can watch the announcement video from Martin and Short here.